As I’ve written before, I volunteer as a referee in my kids’ soccer league. Since I’m a pretty garbage referee, I like to add value by helping them communicate more clearly with the high volume of email they send out. Since my fellow volunteers understand soccer well and email not-so-well, I thought I’d prepare this quick course in email strategy for them based on my admittedly limited soccer knowledge. That’s my daughter. If she were a SPAM blocker, there would be no such thing as SPAM. We’re talking about community mailings, not a profit-seeking email marketing campaign. However, the basics remain broadly the same. First, think about goals. Duh. Just as soccer has a literal goal, community emails need to have a goal, too. “Keeping the community informed” doesn’t give the email sender much of a clear goal. Informed about what, exactly? However, a goal such as “keeping the games civil” or “ensuring that games are safe, fun and fair” give the sender a better idea of what she needs to accomplish. In my case, the league asked me to help them recruit more volunteers to the referee training class. 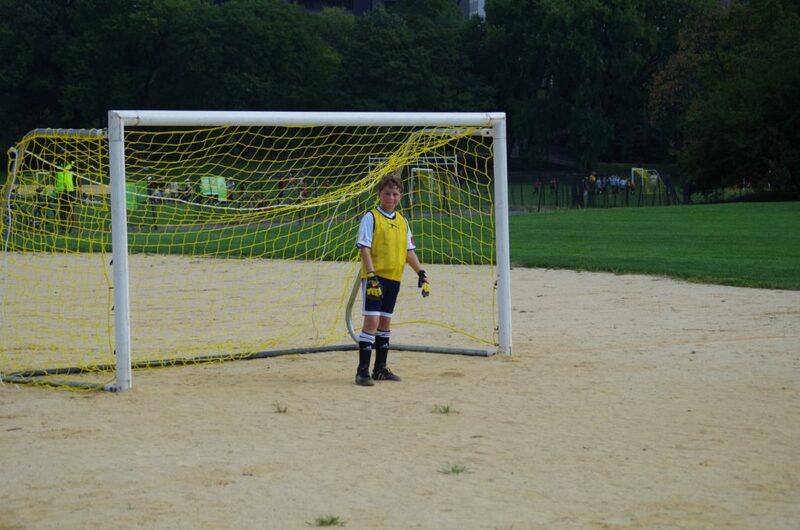 In soccer terms, that gives me a clear shot on goal. Once kids graduate from “swarmball,” passing the ball becomes a focus for coaches. 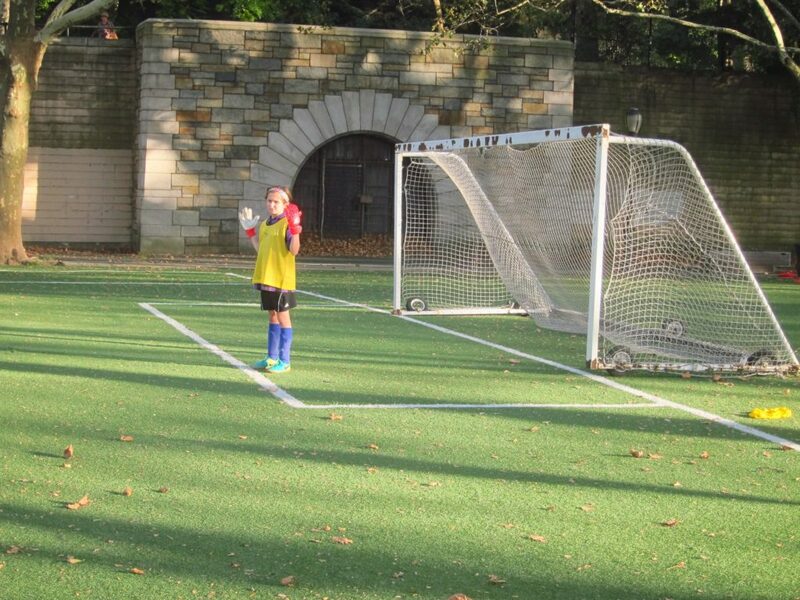 However, when they start passing, most kids just kick the ball in the general direction of the opposing goal. Half the time, an opposing player will end up with it. As with passes, subject lines need to have a target in mind. Think of them as the opening of an offensive play. Just as a midfielder would think about the positions of the players on the pitch, the email sender needs to think about where the recipients of the email are. In my case of encouraging referee participation, I knew the email was going to parents who had expressed interest in volunteering as a referee, not simply every parent in the league. As a result, I recommended a subject line of “Take the referee class so that no player has to miss a game.” Poetry? Not by a goal kick. However, it does get the point across to a bunch of busy parents. Hail to the Redskins! I mean, nice pass, Leah! In the recreational league where I volunteer, each team usually has one athlete who plays head-and-shoulders above the others. 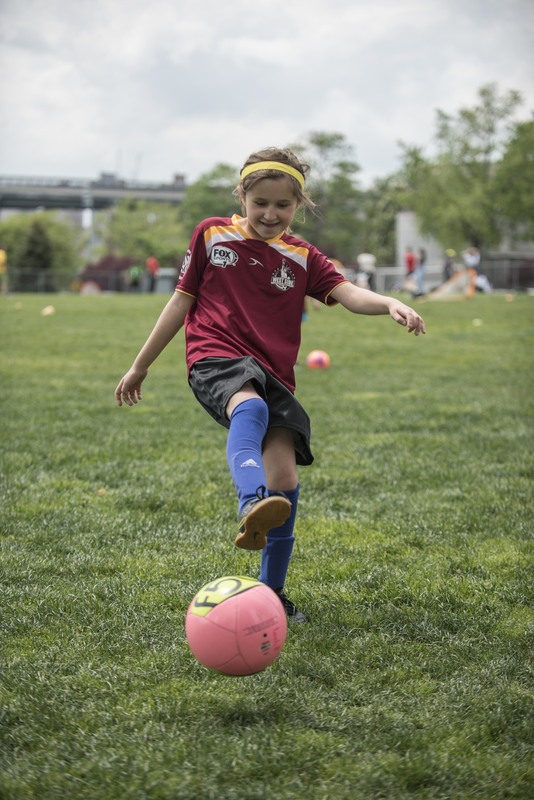 Once the other kids get ahold of passing, team offense usually consists of passing the ball to this star and letting her take a shot on goal. Usually, the star roams the whole field, goal line to goal line, touchline to touchline. However, once the opposing teams learn how to neutralize or isolate the star, her team suffers. Just as a team can’t rely on a one player, the league shouldn’t rely on one email. Over time, I’ve noted a tendency of volunteer-led organizations to stuff too much information into one email, such as asking for volunteers to bring the team snack, reminding parents to show up on time and to announce the date of picture day. Instead of expecting one email to do it all, space out more focused emails and let each do its job. In the case of my referee class email, we had a goal narrow enough that we didn’t run a risk of overloading it with information. However, we will need to plan run-of-the-mill emails sent during the course of the season around individual goals rather than as catch-alls. So, in email as in soccer: keep your goal in mind, have a target for your passes and teamwork makes the dream work. However, in email, you’re allowed to use your hands. Play on. 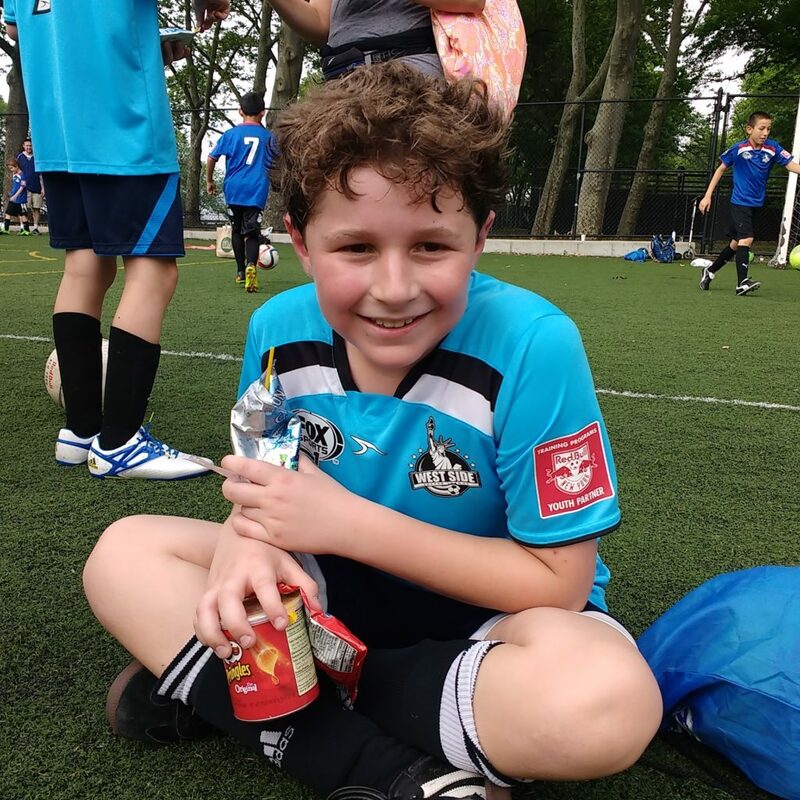 This entry was posted in Digital Marketing, Email Marketing, Strategic Process and tagged AYSO, goals, referee, snack, soccer, volunteer on March 6, 2018 by Ben.